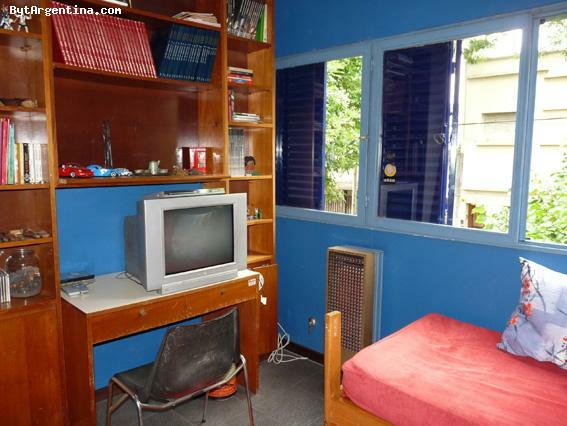 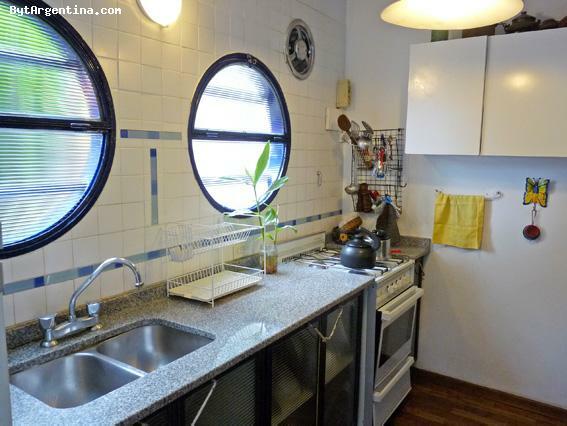 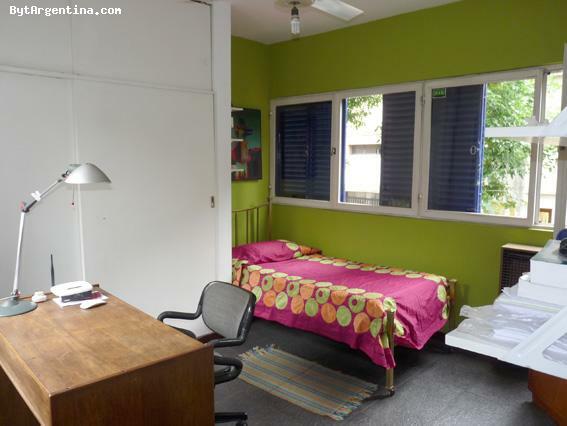 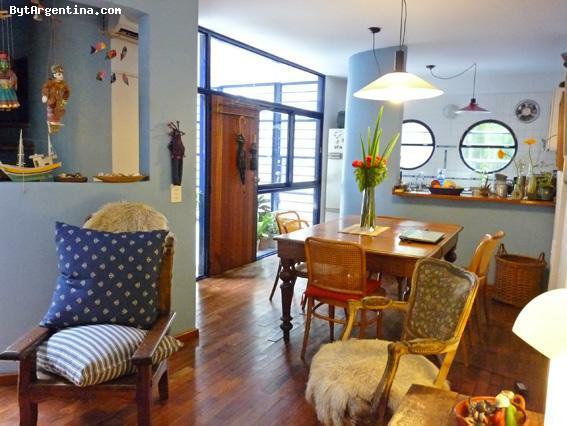 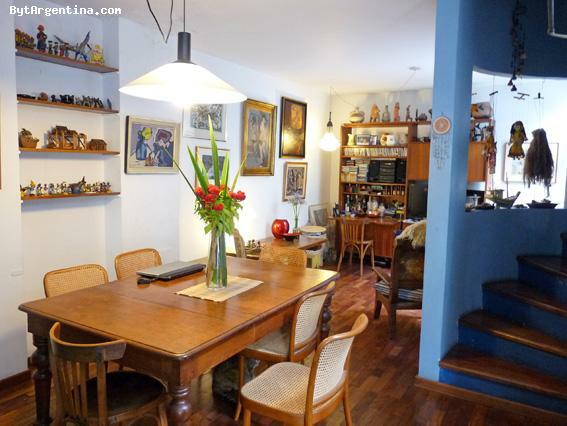 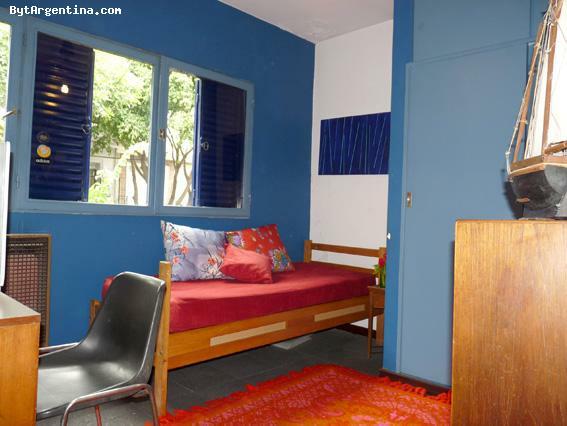 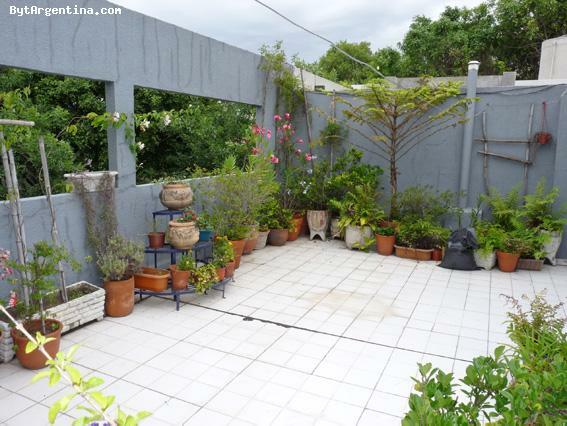 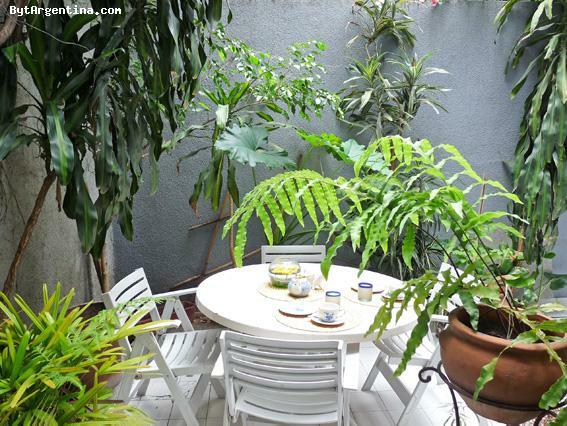 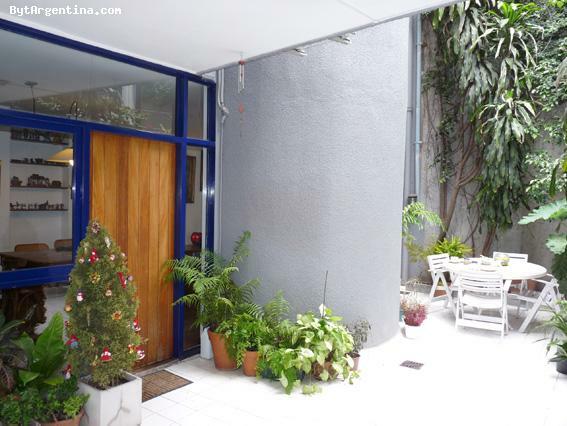 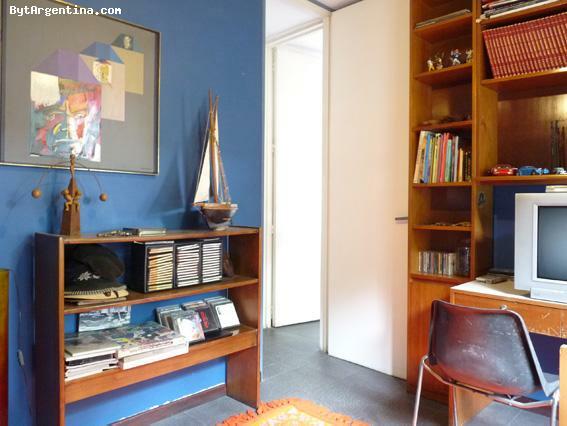 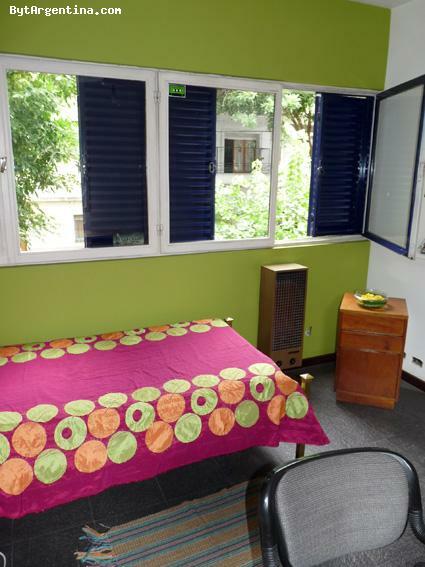 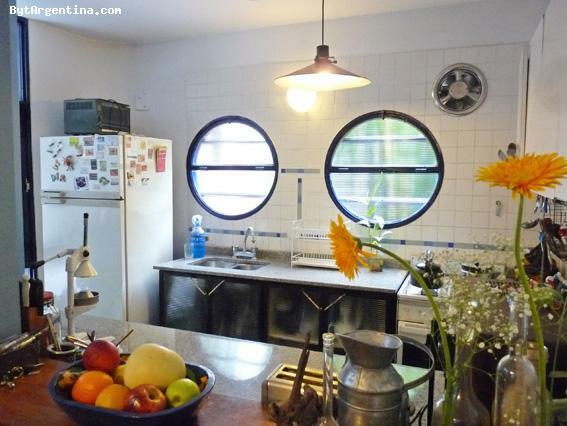 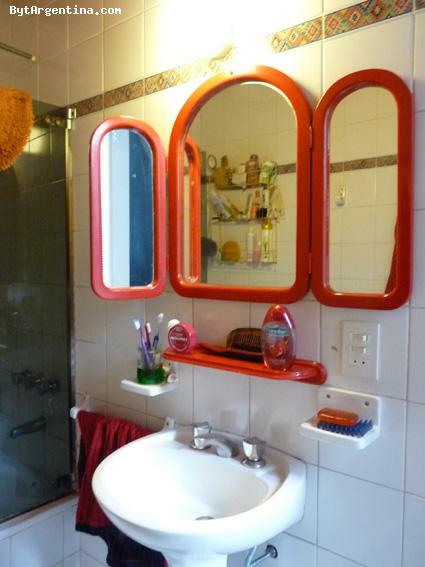 Mercedes offers one single bedroom in her beautiful house located located in the Colegiales residential neigbourhood, just two blocks from the Federico Lacroze avenue, with several public transportation, coffee-shops and restaurants. 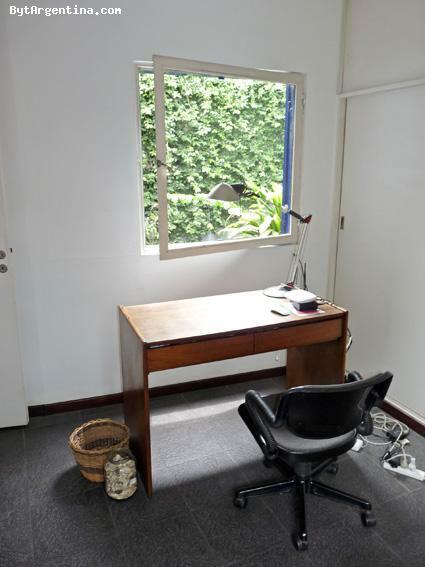 The apartment offers one bedroom with a single bed and desk area, comfortable living-dining room, a lovely patio and a sunny terrace. 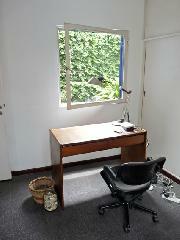 The house is equipped with cable TV, Wi-FI internet access, refrigerator with freezer, microwave.